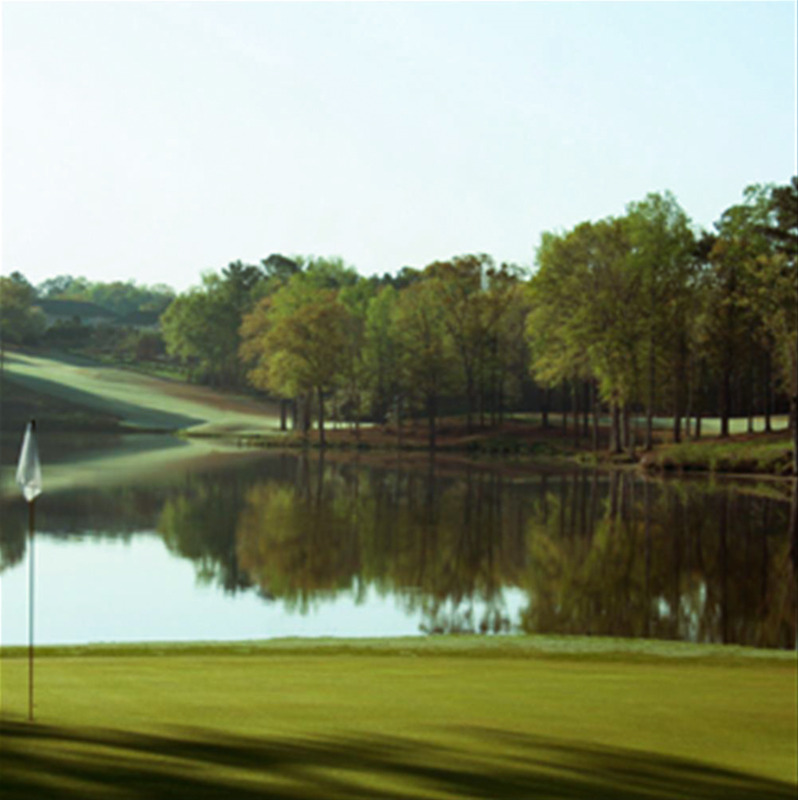 Saugahatchee Country Club is a private 18-hole course that spans 7,040 yards. This course is ranked in the top five courses in Alabama by Golf Digest. The course hosts various events throughout the year including men’s and women’s tournaments that are open for spectators. PGA instructors are available for lessons as well as one-on-one programs. In addition to the course there are various amenities, such as a practice range, practice greens, golf club repair, as well as multiple dining options, and a pro-shop. The Saugahatchee Country Club also hosted the 2017 Alabama Golf Association State Four-Ball Championship and will be hosting the AGA State Amateur Championship in 2020. Golf Digest ranked Saugahatchee Country Club in the top five courses in Alabama.